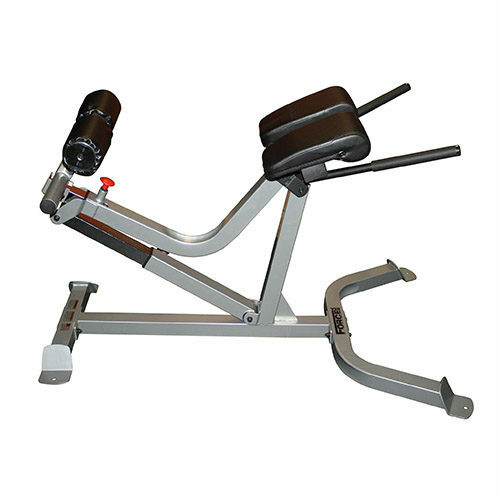 The Force USA Seated Calf Raise Machine will help you build your leg and calf muscles with a huge range of exercises! 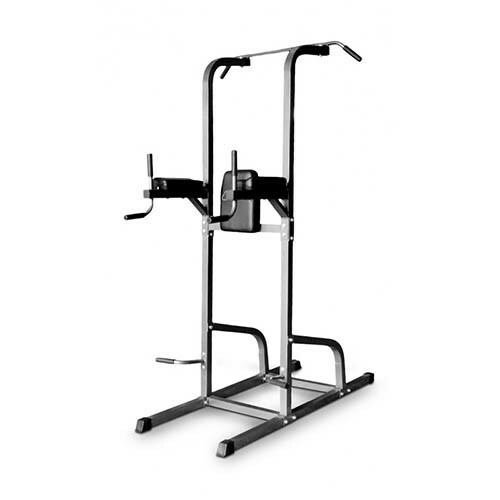 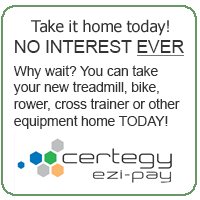 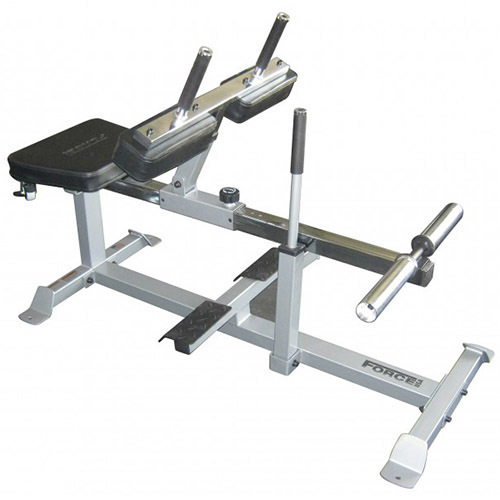 Stable and heavy duty, this machine is perfect for gym or home use. 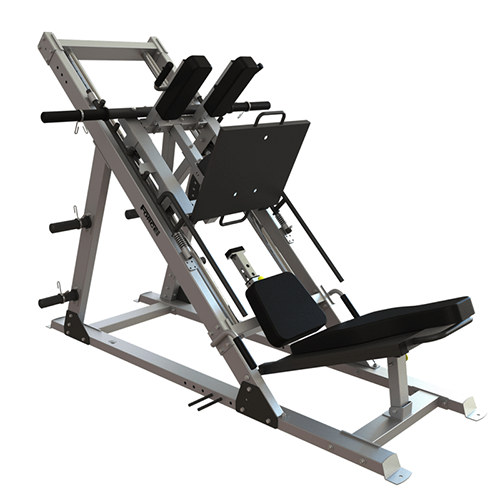 The Force USA Seated Calf Raise Machine comes with a Lifetime Structural Warranty. 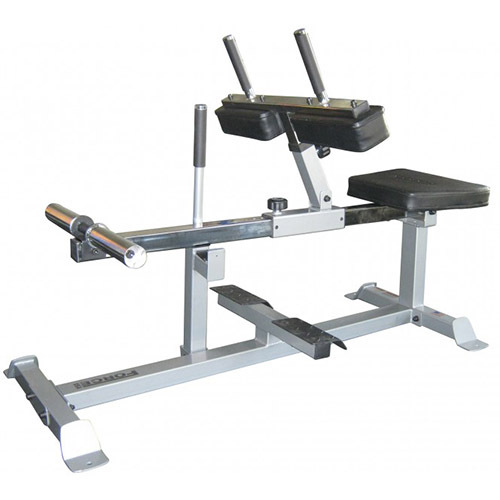 Can use Standard and Olympic Weight plates  comes with a weight plate adapter.